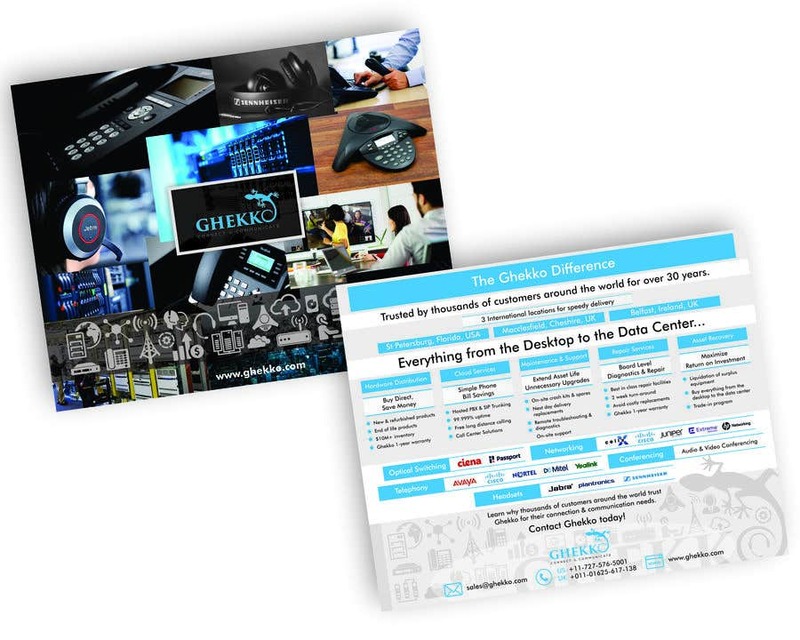 Ghekko one page Sales Brochure Design - 3 High resolution image files attached. Please check the files thoroughly. Also uploading the front and back as new entries. All modifications possible. Any queries please let me know.